Built and purchased in 1989. 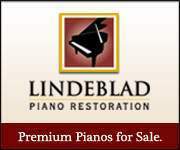 Regular tunings and maintenance. 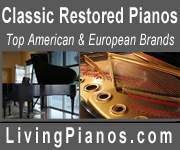 Reconditioned and regulated by a Steinway Factory Trained Piano Technician in July of 2017.